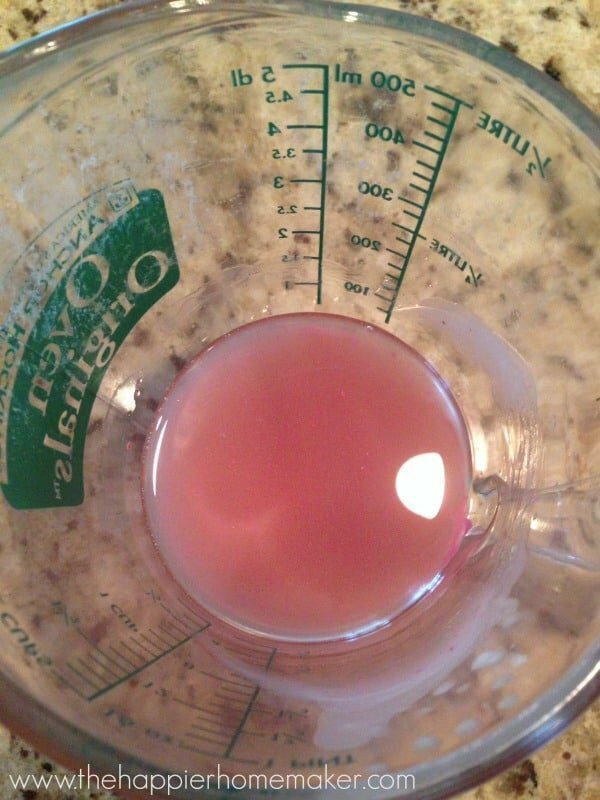 In a glass measuring cup, add your beeswax, coconut oil, and shea butter and if desired, a small sliver of lipstick to tint it to your liking. 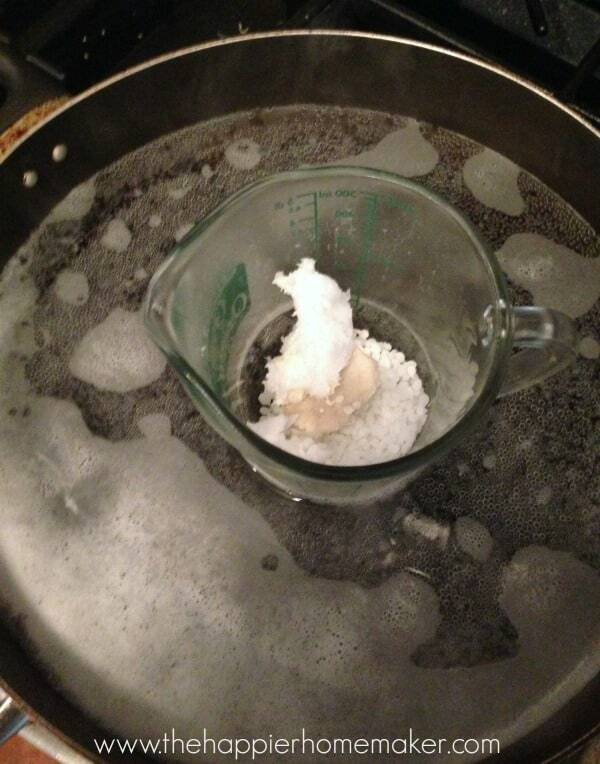 Place measuring cup in a saucepan filled with 1″ of water and heat slowly on medium until the mixture is melted. Remove from heat and allow to cool 3 minutes. Add essential oil. Pour into empty lip balm containers or use a disposable plastic dropper to add it. (It’s okay if it spills-allow it to cool and harden for easy clean up!) Place in refrigerator to cool at least 3 hours. 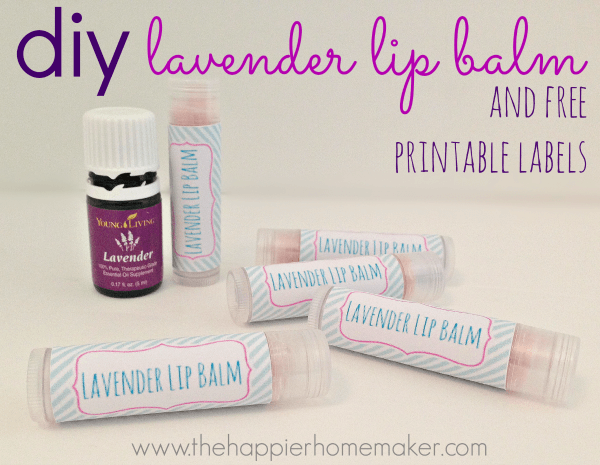 This recipe makes 6 lip balms, you can easily double or triple it for easy DIY gifts! In the meantime while your lip balm is cooling you can download this free Silhouette Cut and Print file to make your labels using Silhouette Sticker Paper or, if you haven’t gotten your Silhouette yet (hurry, go get one now, they’re so fun!) 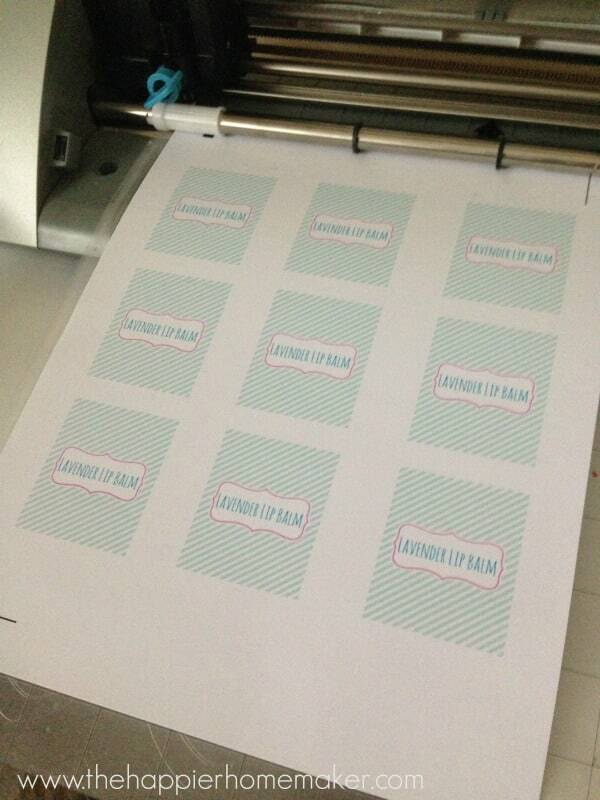 I also created a pdf file you can print and hand cut. To see how to use the Print and Cut option with your Silhouette check out this tutorial video. Ta-da! Yay for natural DIY! Plus, these make great gifts! Remember this lip balm, while super moisturizing, doesn’t contain SPF so protect your skin appropriately! Silhouette was kind enough to offer to send one of my readers a pack each of gold and silver printable foil-use the Rafflecopter widget below to enter, I’ll announce the winner on the 26th. If you’re reading this in a reader or email you’ll need to click through to the blog to enter. Happy Thursday!